Est date of birth: 10/4/16-Bruno was recently rescued from the Tracy Shelter who came in as a stray. He has a wonderful soul who needs a great family to love him! He knows sit He knows down He knows shake He knows how to wait for his food He is potty trained and uses a doggy door If you allow, he loves to sleep on your bed, but does fine in a crate as well He loves walks and we think he will do well in obedience training. He loves everyone and does fine with other dogs. He seems to be afraid of cats so will probably do well with them also. For more info, please contact Sheri @ eoerescue@yahoo.com or 925-980-3035. If you are interested in adopting Bruno, you can find our applications on our website at eoerescue.org Thank you for considering saving a life through adoption! 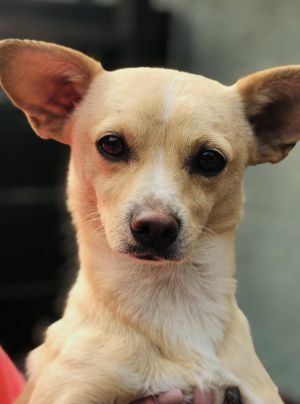 Kirby will be at Petsmart in Dublin @ 2860 Dublin Blvd between 12-3 on Sunday 2/24/19. Come meet him! Est dob: 10/15 Meet rub my belly Kirby! He was rescued from the Tracy Shelter recently just in the nick of time. Kirby is special. He is super mellow and super sweet and loving. 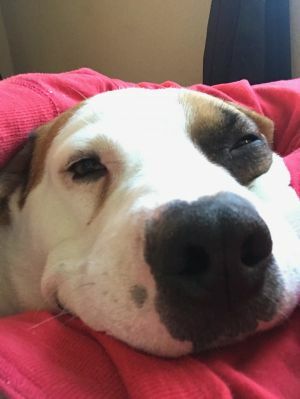 He melts in your arms and is in dog heaven when you have time to rub his belly! Kirby would be a wonderul fit in most family environments. Please consider this sweet boy. He will love you lots unconditionally until death due you part. 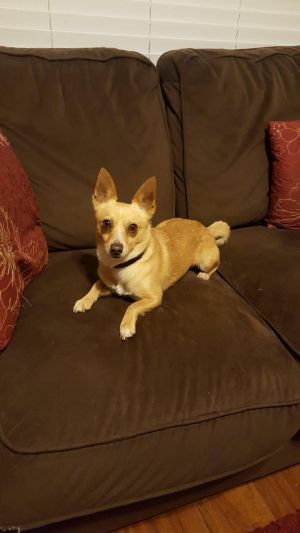 Griffith will be at Petsmart in Dublin @ 2860 Dublin Blvd between 12-3 on Sunday 2/24/19. Come meet him! Est dob: 10/16 Griffith was rescued from the Tracy shelter recently. 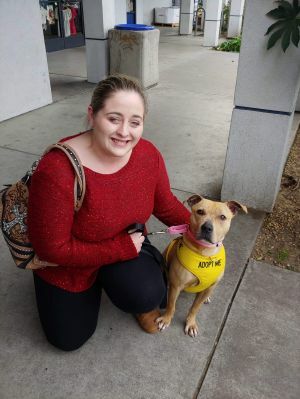 He was very scared at the shelter, but warmed up instantly to his foster mom. He loves to be loved and is playful too. If you are interested in this sweet boy you can fill out our on line application on our website @ eoerescue.org. You can also contact us @ eoerescue@yahoo.com. 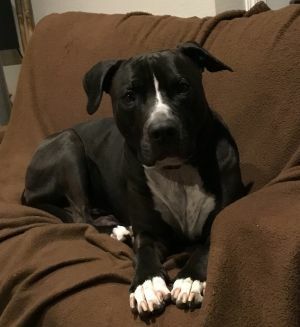 Ozzie will be at Petsmart in Dublin @ 2860 Dublin Blvd between 12-3 on Sunday 2/24/19. Come meet him! Est date of birth: 10/17-Ozzie was recently rescued from the Tracy Shelter. He came in as a stray with two other dogs. 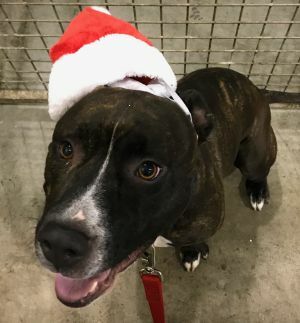 He has a wonderful soul who needs a great family to love him this holiday season and forever for that matter! He is shy at first, especially with men, but he warms up pretty quickly. He loves walks and we think he will do well in obedience training. He loves everyone and does fine with other dogs. We have not tested him with cats yet. He was around a rabbit and does not seem to have prey drive. For more info, please contact Vibha @ 201-951-3098 or eoerescue@yahoo.com. 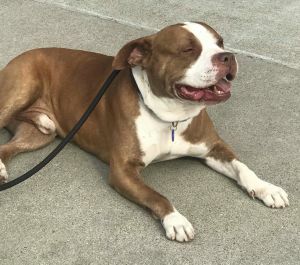 If you are interested in adopting Ozzie, you can find our applications on our website at eoerescue.org Thank you for considering saving a life through adoption! Est date of birth: 12/4/15-Diamond was recently rescued from the Tracy Shelter. She came in as a stray. She is one who melts your heart when you meet her. She is a shorter stockier build pitty pit gir. She has a very loving calm nature to her and wants to please. 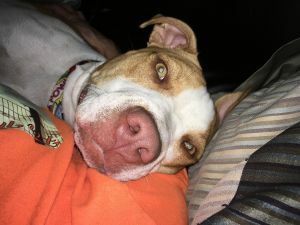 If you are looking for a cuddly pitty girl, she may be the dog for you. She walks good on leash and corrects well. She seems to do well around most dogs. For more info, please contact Sheri @ eoerescue@yahoo.com or 925-667-8220. 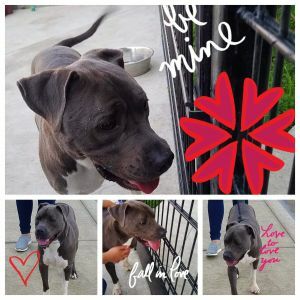 If you are interested in adopting Diamond, you can find our applications on our website at eoerescue.org Thank you for considering saving a life through adoption!